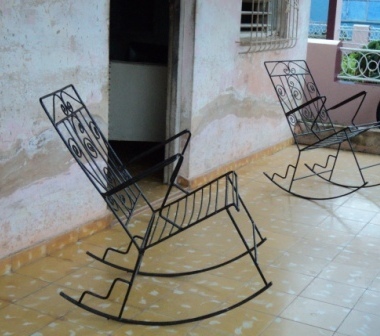 Rocking chairs are so ubiquitous across Cuba, that a Cuban home without one can't be a Cuban home. 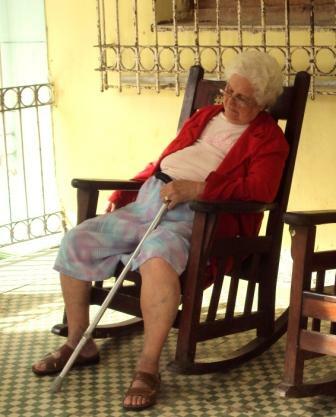 These chairs are not just for the elderly, as in some other countries. They are enjoyed by the entire family and small children often have a miniature rocker just for them. 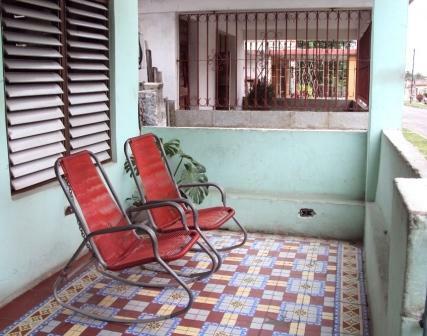 In Havana, homes traditionally placed their chairs in the front parlor for family and guests to relax. 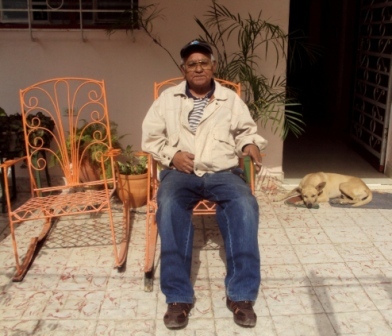 And in good weather, they were set out on the porch where one could speak to passersby or catch a lovely breeze. 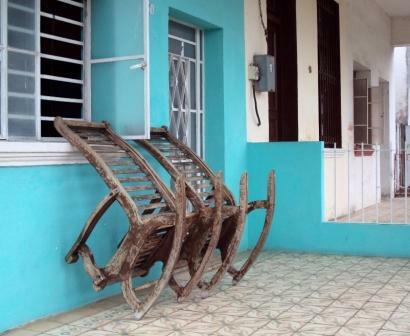 The earliest wooden rockers are thought to have appeared in the 18th Century. Since that time, the variety of materials, construction and design of the chairs is endless. Puedes tener tu propio negocio en la casa.